There is little doubt regarding the prosperity of the smart phone industry at global level. 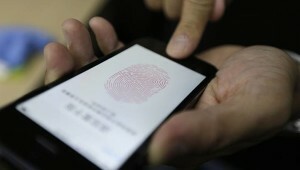 According to the latest market research report published by MarketsAndMarkets.com, the expected worth of the smart phone market at global level is expected to reach $150.3 billion by 2014. The same report says the market already accounts for 14 per cent of the world’s total mobile phone market – in plain English, consumers are buying the devices like hot cakes. Yet what is the future of this market, in terms of features and upcoming improvements? How much more high-tech can a high-tech market become? There has been ample talk on this topic of late, with experts citing augmented reality and 3D screens as the features most likely to be implemented on the large scale in the future. But what do consumers really want from their next smart phone? The answer might be surprising to many in the industry, but there are ample hints leading to it, which can even be found in the sales rankings of the year’s top smart phone devices. With Samsung in the lead and Apple a close second, all it takes to understand what buyers really want is a look at the features these two popular producers are focusing on at the moment. Along the same lines, one cursory glance at the list of the year’s best smart phones points to the same reality: consumers aren’t really on the market for complex features, devised to turn their devices into a one-stop tech shop. What they truly want is the optimization of currently existent features. 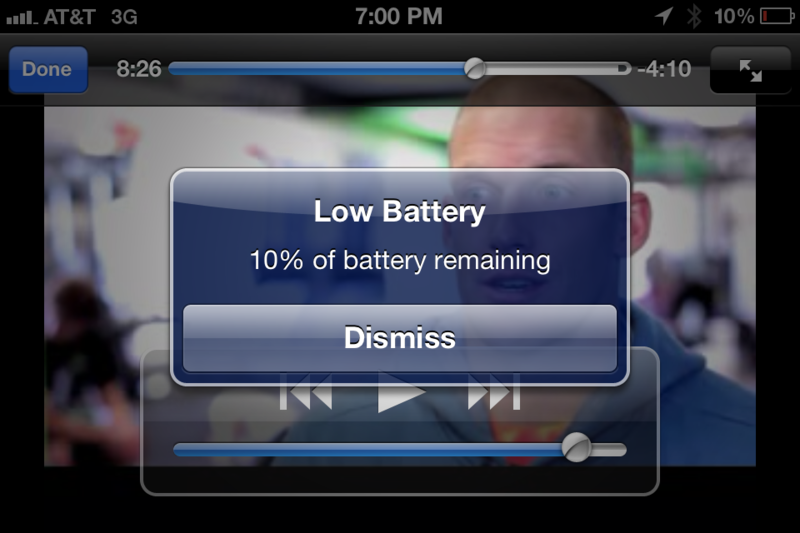 If you’ve ever owned a smart phone, you must be painfully aware of the bane of leaving the house without your charger. Rare is the device which can go for more than twenty four hours without a full battery charge. That’s because, on the one hand, smart phones are simply larger than older models of mobile phones. On the other hand, they also use a complex combination of technologies, which includes the consumption-heavy GPRS, EDGE, GSM, and Bluetooth. Deactivate them all you want – at the end of the day you are still likely to be anxiously watching your battery meter dwindling. And what’s the point of owning a smart mobile device if you can’t use it at full functionality? Remember the good old days of brick-shaped Nokia, Motorola or Siemens cell phones? You could drop them from a tall table or even accidentally dip them in water and they would still emerge relatively unscathed and usable. Today’s smart phones are far more sensitive than that. 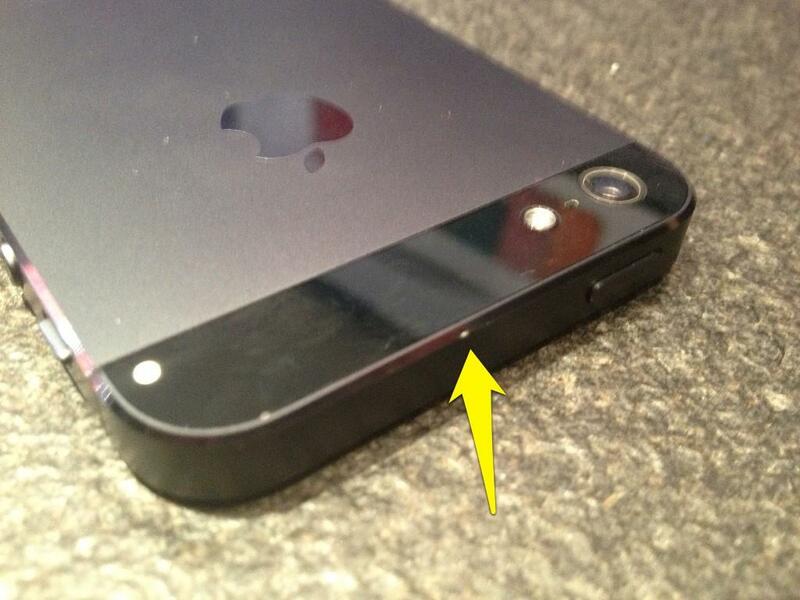 Apple tried addressing this issue with its iPhone 5, which features an anodized aluminum back plate. Unfortunately, the result they got was the complete opposite: the now infamous Scuffgate debacle followed, in which users reported receiving their phones nicked or scuffed along the edges. What these users (and countless others, too) really want is a phone that can withstand a decent amount of wear and tear without being completely ruined. The issue of security for smart phones has also been talked over to no end – and, unfortunately, to no tangible improvement. Back when Apple announced its purchase of security solutions company AuthenTec, many speculated that the new iPhones and iPads would feature fingerprint recognition systems. Yet the eventual implementation of the feature left many dismayed. First off, there are many voices opposing the introduction of the feature per se: these are the groups worried about allowing Apple to access and store fingerprint data. Then, there is the issue of customization. While the iPhone can memorize up to five different fingerprint sets, the iOS cannot be configured to provide different views or access levels to the phone, to its different users. Simply put, all users can access all the same apps and data, which rather defeats the purpose of having multiple user accounts on the same device. As such, for the time being, improved security features are a must-have claim for many users of smart phones, irrespective of brand or make.